Brian Silvey original creator of the Tandem Tube Fly. 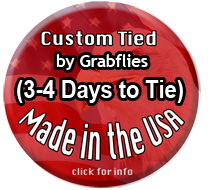 Grabflies.com has its version of this fly. It has a rear tube to hold the hook, but a shank on the head to tie to like a regular fly (fast rigging). 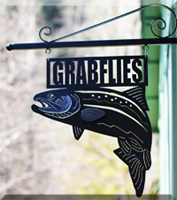 This fly and the Moal Leech are arguably the top producers of Steelhead in the Pacific Northwest.